There is a critical need for kidney donation, and kidneys have a unique advantage – they can be transplanted from a living donor. 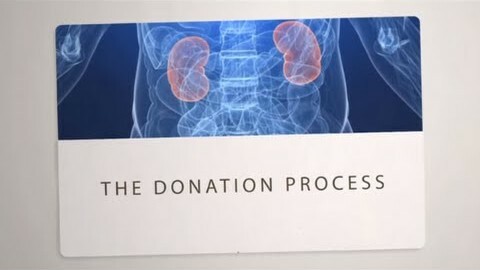 Most individuals are born with two kidneys, and because many can live a long and healthy life with just one, this opens the door to living donation. To be a living donor, you need to be in good general health and meet the requirements specific to the transplant center you are working with. When someone living with kidney failure receives a kidney transplant, especially from a living donor, there are immediate results. The new kidney begins to remove toxins from the recipient’s body within hours, and many other health complications that came from the kidney failure reverse or slow. The recipient’s energy returns, and he or she no longer needs to schedule life around a dialysis machine. What is even more remarkable about living kidney donation? Kidneys transplanted from living kidney donors provide up to double the years of function versus a post-mortem kidney. When you donate the gift of a kidney, you not only change the recipient’s life for the better, but often the lives of loved ones as well. As best said by many valiant living kidney donors, “giving while living” was by far their most meaningful lifetime achievement. What is the transplant process like for a donor? Hear answers from three medical professionals. Living donors share what the process was like for them. Not a match? Your kidney may still hold the key.  With paired-organ donation, a donor exchanges his or her kidney with the living donor from another incompatible donor/recipient pair to create two compatible pairs. While it’s true that the donor will not directly donate his or her kidney to the intended recipient, exchanging with another incompatible pair will allow for two compatible transplants. If you want to donate to a loved one but do not match, paired donation may be an option for you. To learn more about paired donation visit the Alliance for Paired Donation website. Donor chains work similarly to paired kidney donations in that they take advantage of healthy and willing—but incompatible—donors. 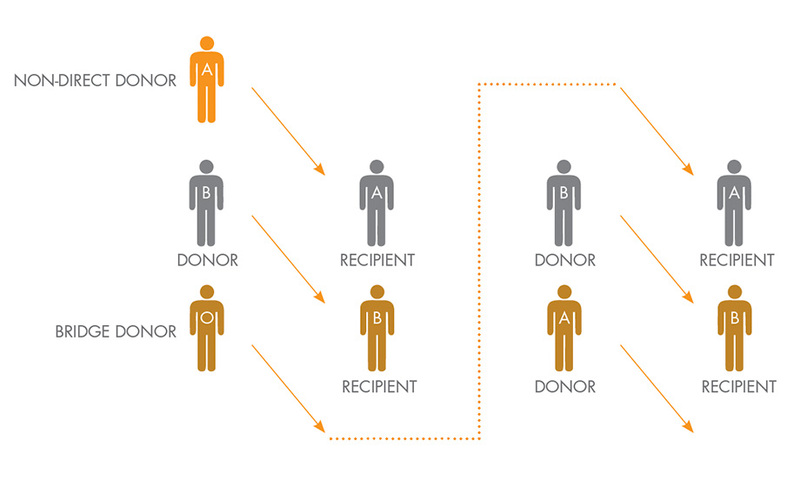 The chain is initiated by what is called a non-directed donor. 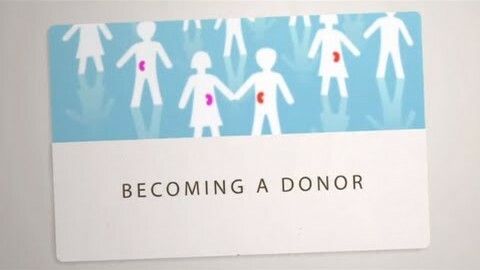 A non-directed donor is someone who offers to donate a kidney without a designated recipient, but with the explicit wish to donate to someone in need of a transplant. Find a transplant center near you.